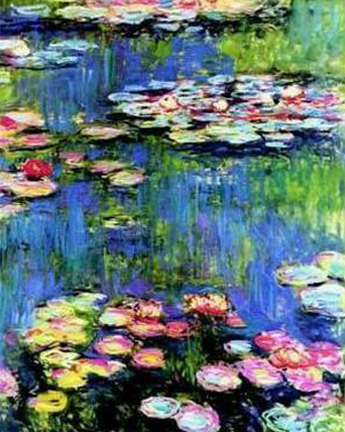 In the fleeting reflections of life, Claude Monet discovered a special magic. "In the impressions lies the true picture". Twice each day, in the early morning and late afternoon he would visit his celebrated water garden. Watch lily blossoms, open and close. And it was these moments alone that guided his brush as it dashed from palette to the canvas. Inspired by the very same eye for detail, The Kitchen Art Co. brings fancy and flair to every occassion, every celebration. Business wins, sporting events, successful seminars, conferences, spectacular parties, intimate ever so exclusive birthdays and memorable weddings. THE STUDIO is the commissarie, where quality is built in by design. Fresh 'n' clean environment. THE CANVAS is the event, and the idea is to being it all together impeccably. 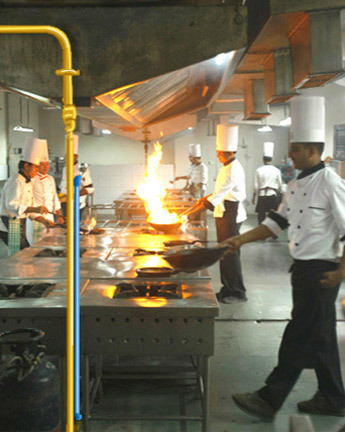 To offer a haven where delicacies and fancies are created right on location. Gathering the confidence from over two decades of collective experience in India and overseas. Experience that presents delicious fare, lavish spread and most importantly are on call anytime, anywhere. This is the singular world of TKAC. And as always we invite you to discover the difference. The best painting if not presented well can languish. Quite similarly, we believe in service. A vital element in our presentation mix. Our team possesses just the training and enthusiasm that comes from wanting to give you the best.